Taking a cue from the smash hit Super Mario Maker, Bandai Namco has soft launched PAC-MAN Maker in Canada ahead of a worldwide release. This is welcome news for mobile gamers, as you won't need a console to enjoy this classic arcade game when it finally touches down stateside. But if you want to give PAC-MAN Maker a shot right now, we've got you covered. PAC-MAN Maker sets itself apart from its predecessors by giving you the ability to create your very own levels. In addition to unique layouts, the game lets you further customize your creations with a wide array of background colors, power-ups, and monsters, which you can apply to your heart's content. Best of all, you can share your custom levels for anyone to play, and vice versa. Unfortunately, PAC-MAN Maker is only available in Canada as a soft-launch, which means you're currently out of luck if you live stateside. Don't fret, however, there's a little trick you can perform right now if you can't bear to wait. 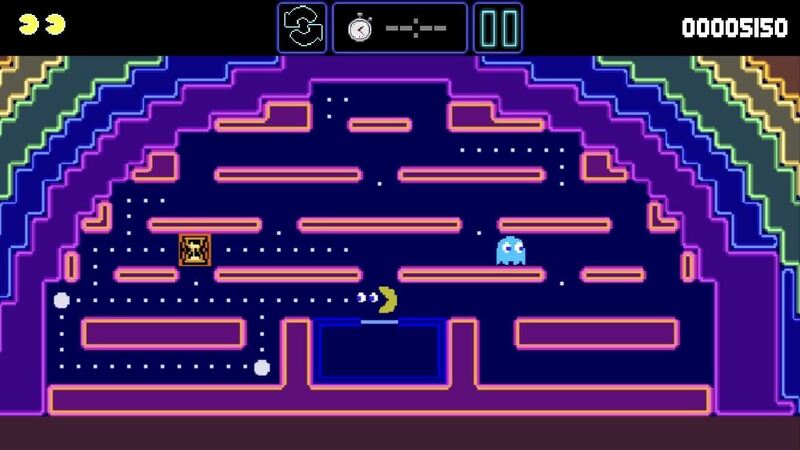 PAC-MAN Maker will work on any iPhone, iPad, or iPod Touch running iOS 8.0 or higher. But since the game is only available in Canada, you'll need to create an Apple ID that's based there before you can download the game. After setting up your Canadian App Store account, installing the game will be the same exact process as installing any other app. So either head to the App Store and search for PAC-MAN Maker to download it, or tap one of the following links from your iOS device. As a soft-launched game, PAC-MAN Maker is still technically in development, so you may encounter some issues while playing. In our testing, however, the game ran perfectly fine on an iPhone 8, iPhone SE, and iPad Pro that were all on iOS 11.2.2. Is PAC-MAN Maker running smoothly on your device? Let us know in the comment section below.